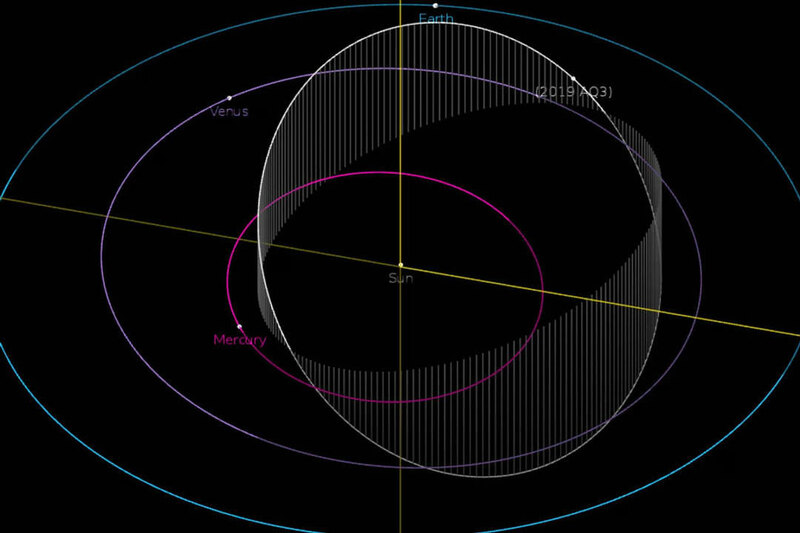 On January 4, 2019, ZTF caught the near-Earth asteroid 2019 AQ3. “This is one of the largest asteroids with an orbit entirely within the orbit of Earth—a very rare species,” says Quanzhi Ye, a postdoctoral scholar at IPAC who first spotted the asteroid in the ZTF data. 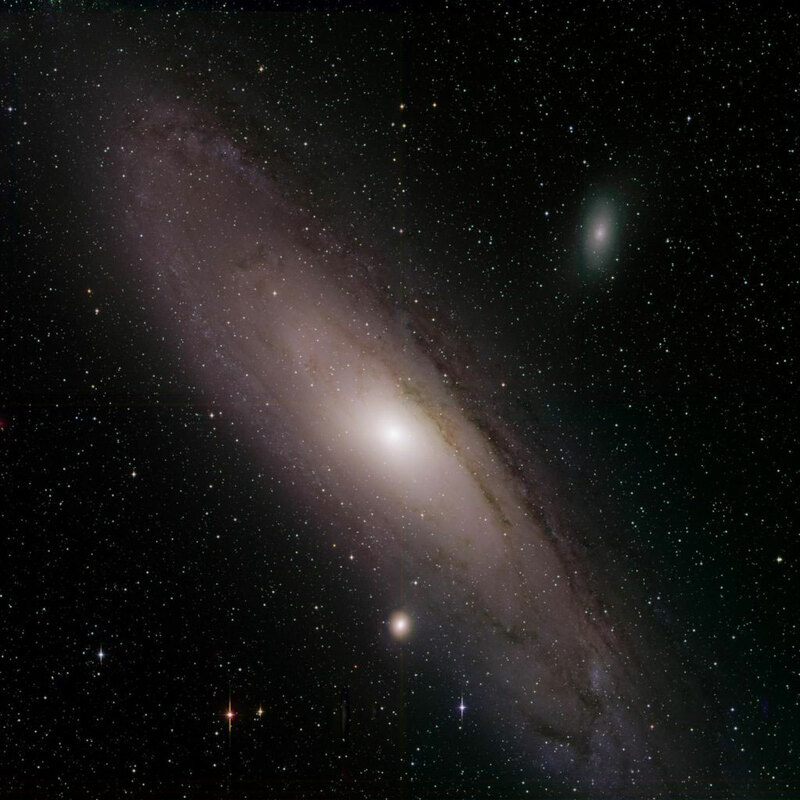 Be the first to comment on "Latest Discoveries From Zwicky Transient Facility, Supernovae, Stars, and More"